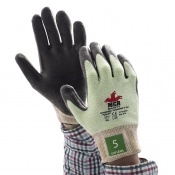 When handling wood, it's important that you protect your hands from abrasion and splinters. 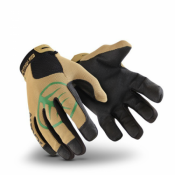 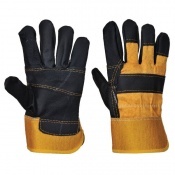 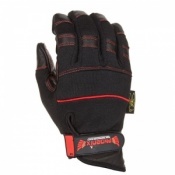 Logging Gloves are designed with tough leather or synthetic palms to guard you from from rough edges and sharp splinters. 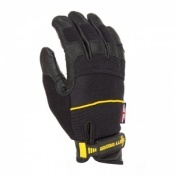 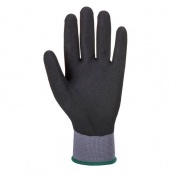 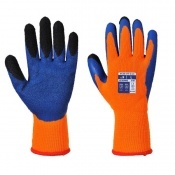 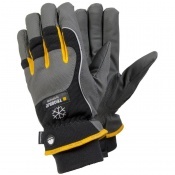 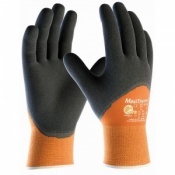 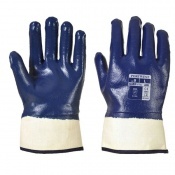 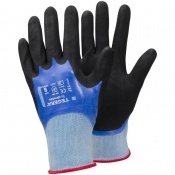 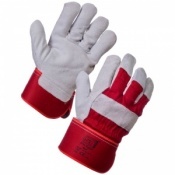 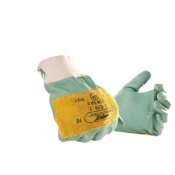 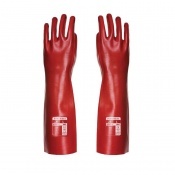 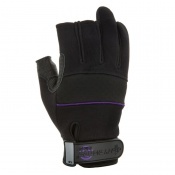 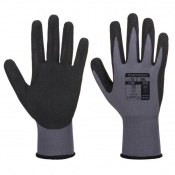 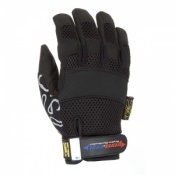 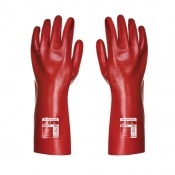 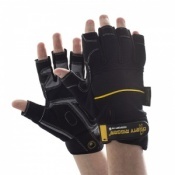 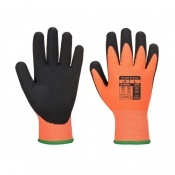 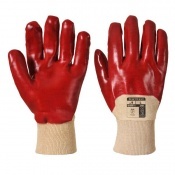 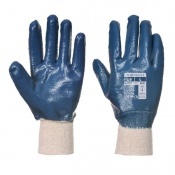 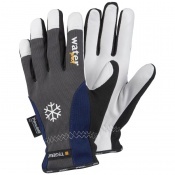 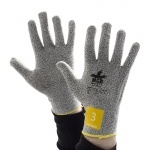 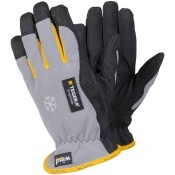 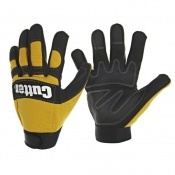 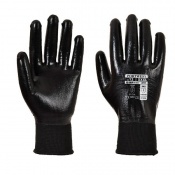 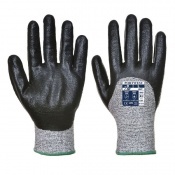 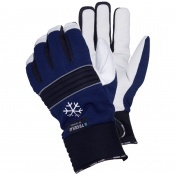 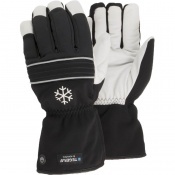 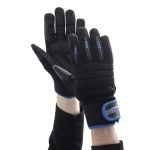 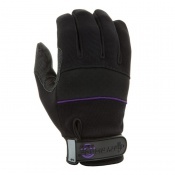 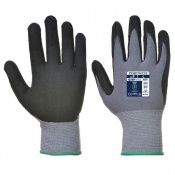 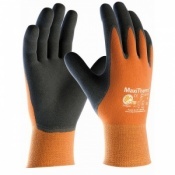 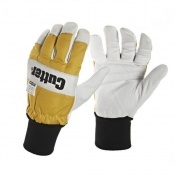 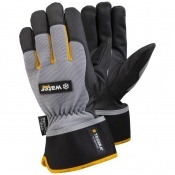 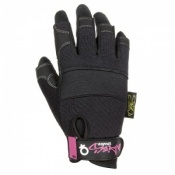 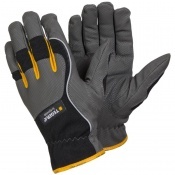 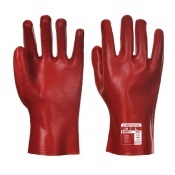 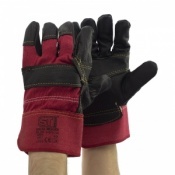 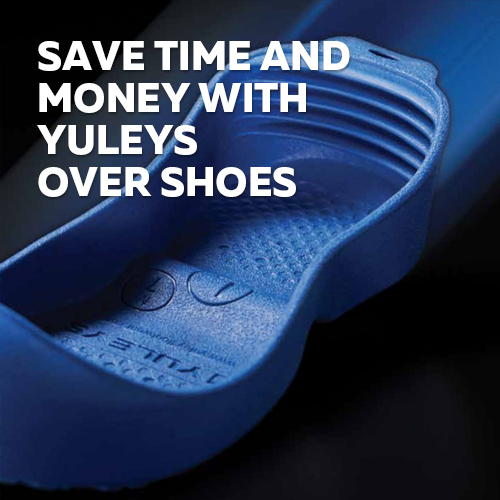 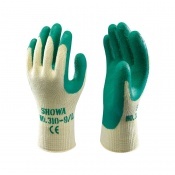 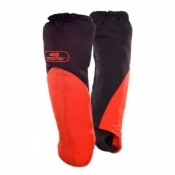 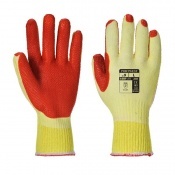 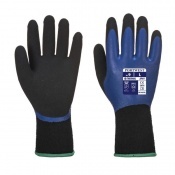 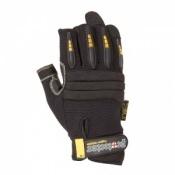 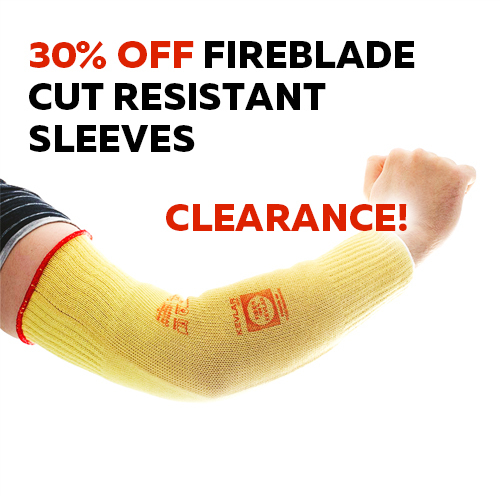 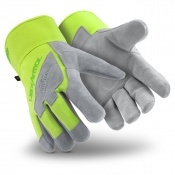 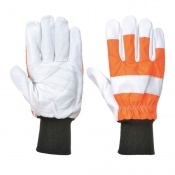 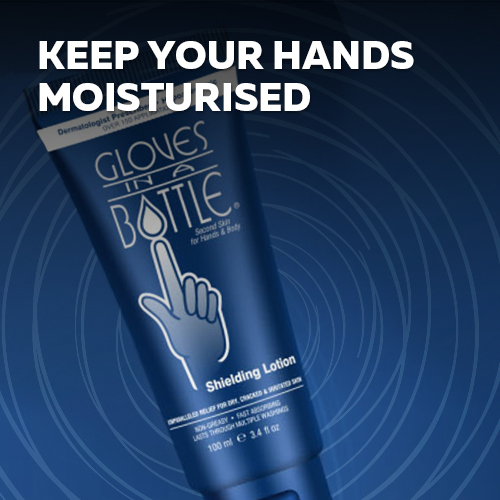 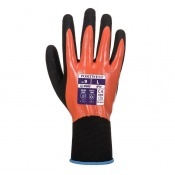 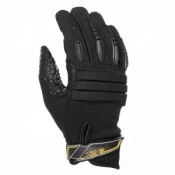 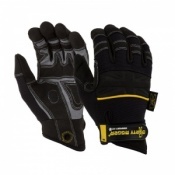 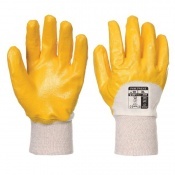 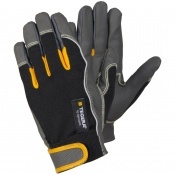 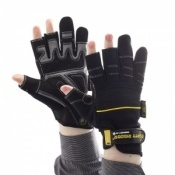 You can also find gloves with thermal linings or waterproof exteriors to keep you protected from the elements. 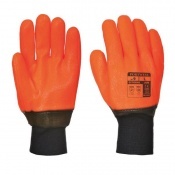 For more information about our Logging Gloves, please contact our customer care team on 020 7720 7489 or via the Contact Us page.